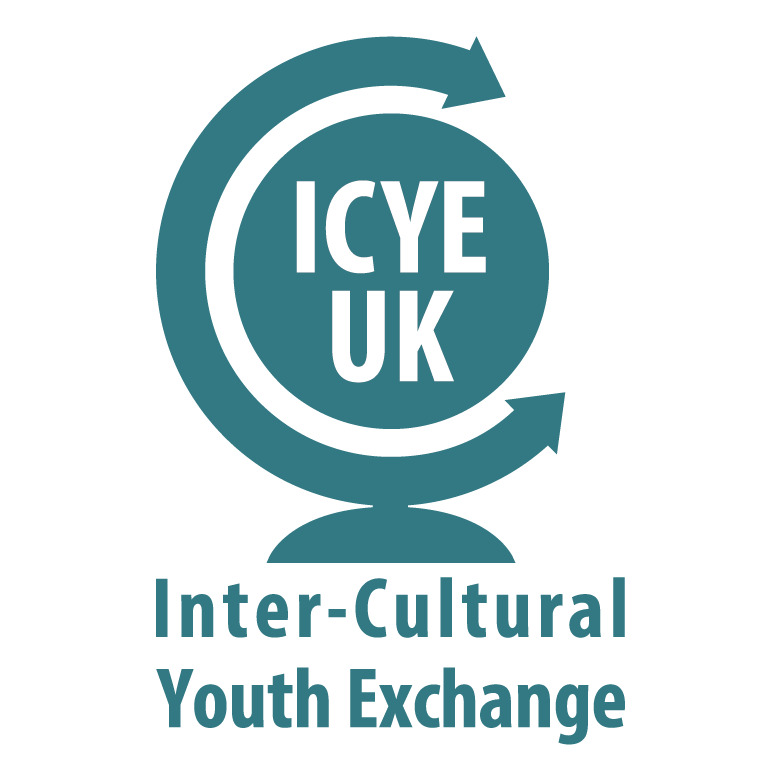 Inter-Cultural Youth Exchange – ICYE UK was founded in 1993. 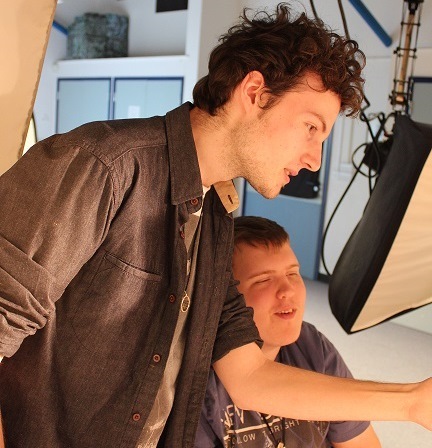 The committee is made up of volunteers, most of whom are former exchangees. The office is located in northwest London. 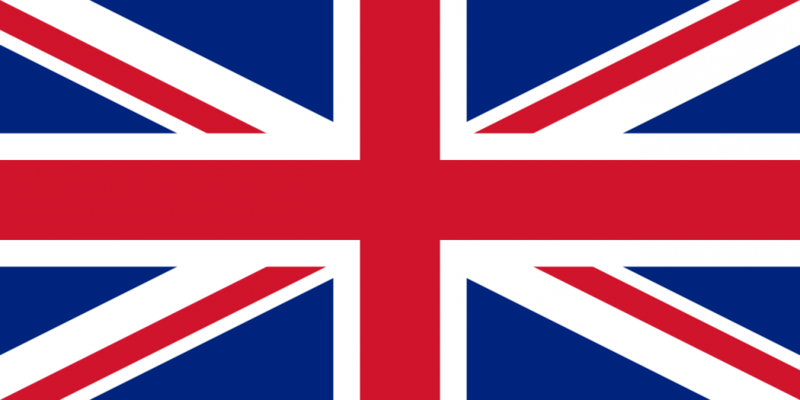 The United Kingdom of Great Britain and Northern Ireland (commonly known as the United Kingdom, the UK or Britain) is a sovereign state located off the north western coast of continental Europe. It is an island country, spanning an archipelago including Great Britain, the north eastern part of the island of Ireland, and many small islands. The United Kingdom has historically played a leading role in developing parliamentary democracy and in advancing literature and science. The UK has fourteen overseas territories that are not constitutionally part of the UK. These territories are remnants of the British Empire, which at its height in 1922 encompassed almost a quarter of the world’s land surface, the largest empire in history. The first half of the 20th century saw the UK’s strength seriously depleted in two World Wars and the Irish republic withdraw from the union. The second half witnessed the dismantling of the Empire and the UK rebuilding itself into a modern and prosperous European nation. The UK is an active member of the EU, although it chose to remain outside the Economic and Monetary Union. Devolution and constitutional reform have been significant recent issues in the UK. As the world’s first industrialized nation, the UK remains powerful, with the fifth largest economy in the world and a cultural influence extending throughout much of the English-speaking world. Furthermore, it is home to Shakespeare, the Beatles and Loch Ness.